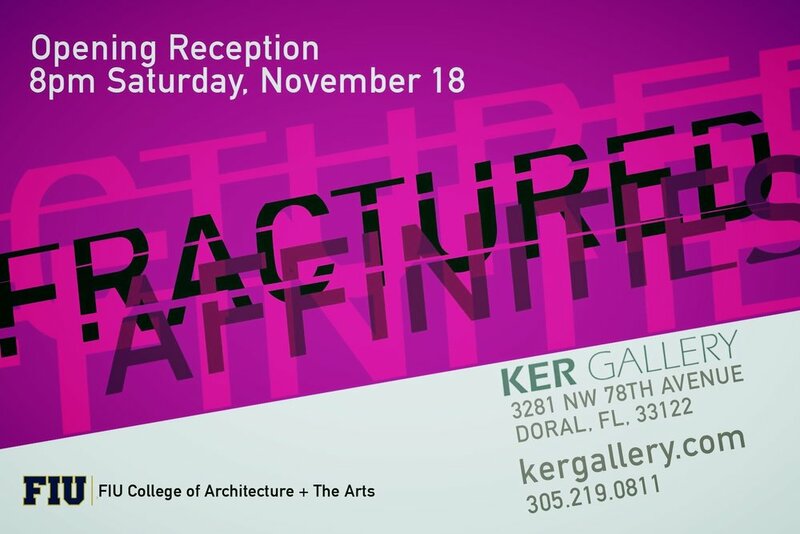 Please join us at 6:00 PM on Saturday, November 18th, 2017, for the opening reception of Fractured Affinities. memories and scars, voices unheard, stereotypes imposed. What once was fractured is now whole and complete.